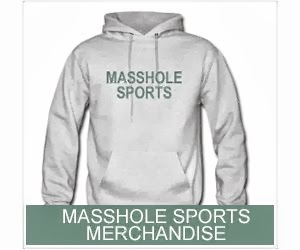 Masshole Sports: Well, Its Official. This Has Been The Snowiest February Ever. Well, Its Official. 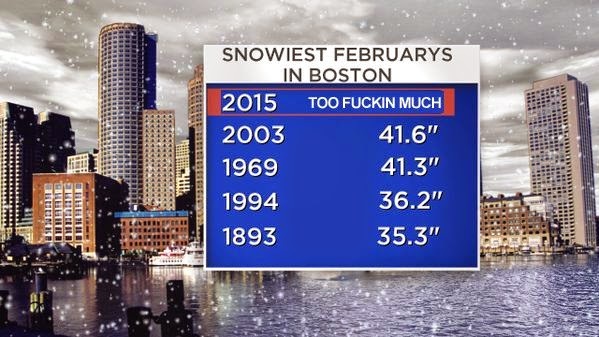 This Has Been The Snowiest February Ever.